We think you deserve a chance to relax and enjoy a wine tasting and some snacks for an approachable price. That is why, each Wednesday 5p-7p (Starting March 13th – Mid November) we offer Wine Down Wednesday! 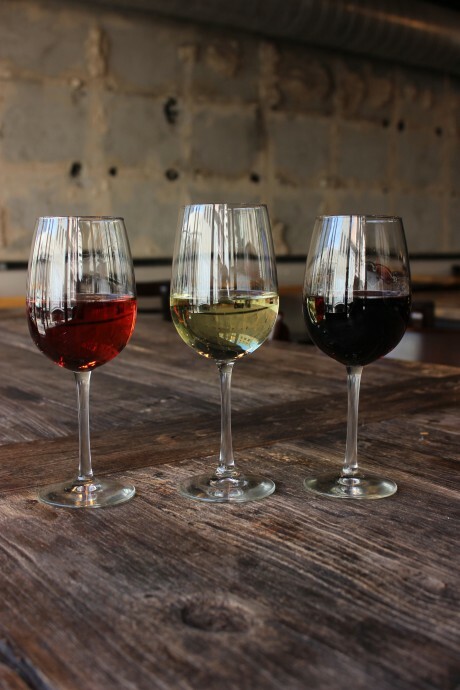 3 pours of wine and snacks for $15 per person at all Nashville, Franklin, and Chattanooga Frothy Monkey locations. Check instagram for the latest details each week. Cheers!